This famous beach town is getting an awakening this weekend with the Biketoberfest returning for its 25th annual motorcycle bash drawing an even more significant crowd to Daytona. We’ve got Biketoberfest events and more included in this list of Top 10 Things to Do this weekend in Daytona Beach to make it a weekend to remember. 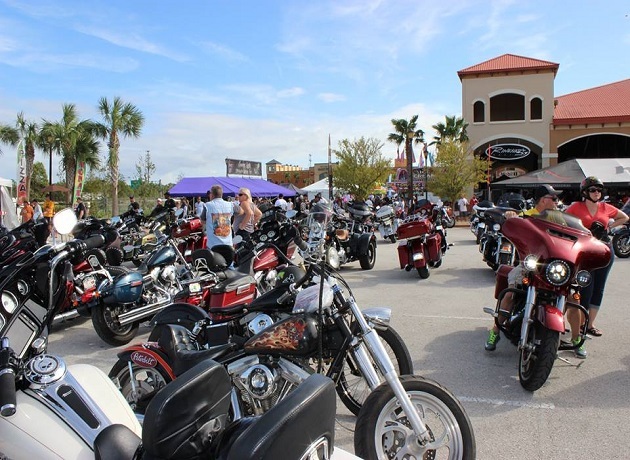 The annual Daytona Beach motorcycle rally is back for its 25th anniversary this weekend. Each year more than 100,000 visitors come out to see exciting motorcycle racing events and listen to live music. This year an expected 150,000 guest are expected to show up, so you’re sure to bump into some old friends and make some new ones along the way. Biketoberfest at the Lighthouse- Daily October 19-22 from 12-2p.m. 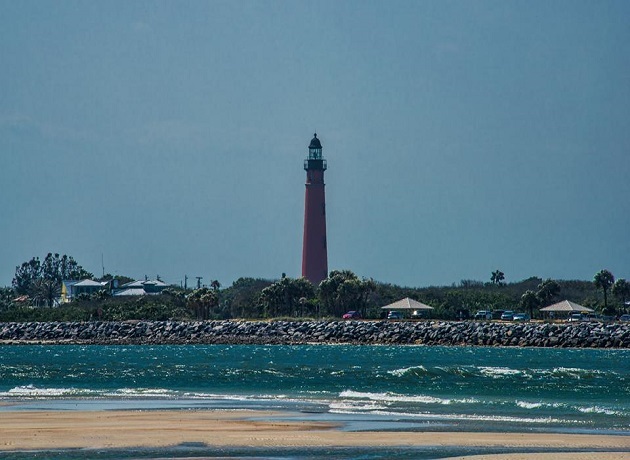 The Ponce De Leon Inlet Lighthouse, Florida’s tallest lighthouse that receives over 170,000 visitors a year will hosts this informative and fun event. Visit the lighthouse, tour the historical museums, learn about lighthouse life over 100 years ago and climb the lighthouse. There will be an exhibition chronicling the history of Motorcycles on the Beach. All activities are included with regular admission, which is $6.95 for adults and $1.95 for children ages 11 and under. Bonus Weekends- Saturday and Sunday from 12-6 p.m. It may be fall, but the weather in Florida always welcomes swim attire. Spend the day at the Daytona Lagoon where everyone pays just $19.99 during bonus weekends which are extended until October 29! This weekend witness how liquors are made while taking a complimentary distillery tour and learning about Florida’s history of rum and distilling at the Copper Bottom Craft Distillery. Best of all, taste award-winning vodka and silver rum. 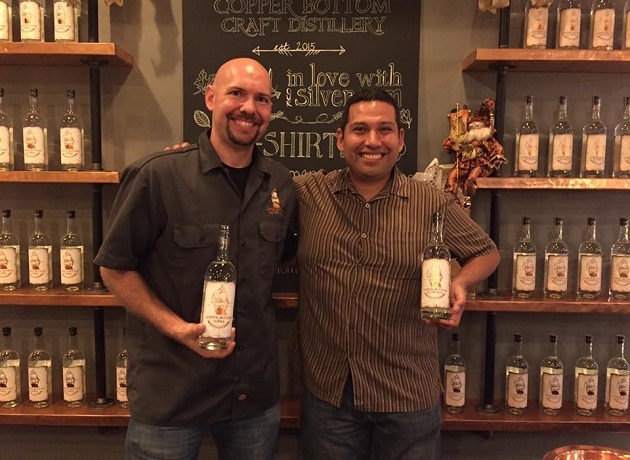 The tasting room has a retail store with Cooper Bottom t-shirts, glassware and bottles for sale. Admission is free. 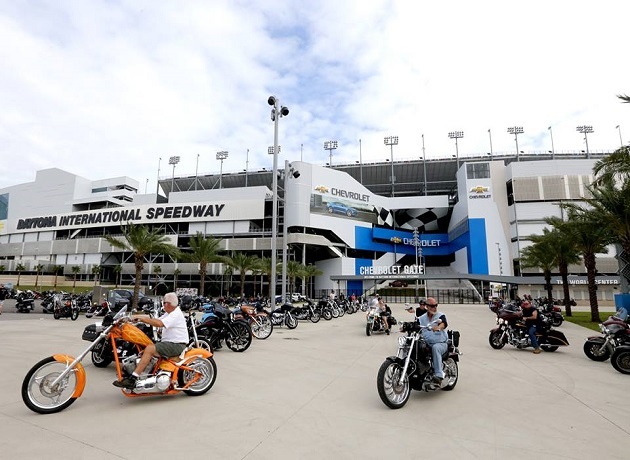 Enjoy free demo rides at the Daytona International Speedway as the Fall Cycle Scene returns for a roaring weekend! There will be live entertainment, vendor display, motorcycle racing and much more. Daily tickets are available at the gate, or you can purchase a 3-day pass online for a discounted rate. Children ages 12 and under are free. 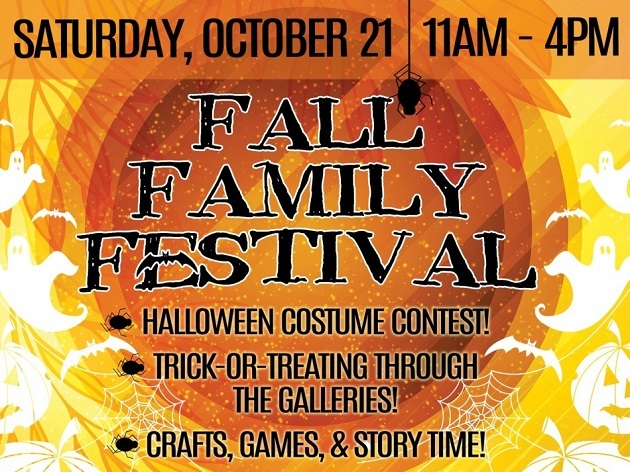 Fall Family Festival- Saturday, October 21 from 11 a.m. to 4 p.m. This Saturday at the Museum of Arts and Sciences children can join a costume contest and trick or treat throughout the galleries. There will be crafts, games, story times and a special Halloween laser show in the Planetarium. Cost is free for members. GA museum tickets are $12.95 for adults and $6.95 for children ages 6-17. 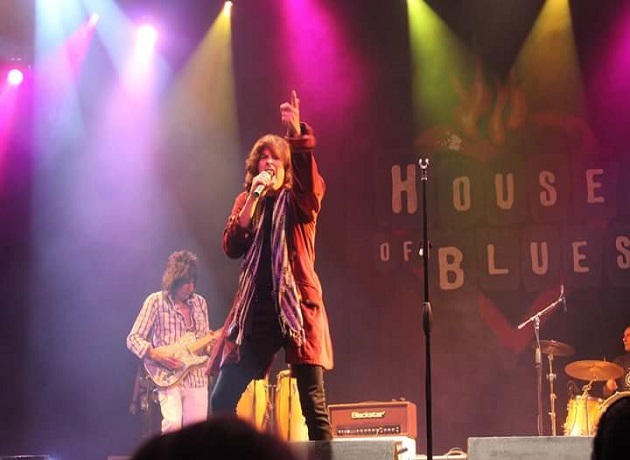 Don’t stop believing that there’s nothing to do in Daytona Beach this weekend as we’ve got a fun list of Things to Do including a free concert this Thursday at the Daytona Beach Racing & Card Club featuring “Never Stop Believing,” the ultimate tribute band to Journey. Aside from “Steve Perry” making an appearance, there will be bike vendors, giveaways, specials and more! 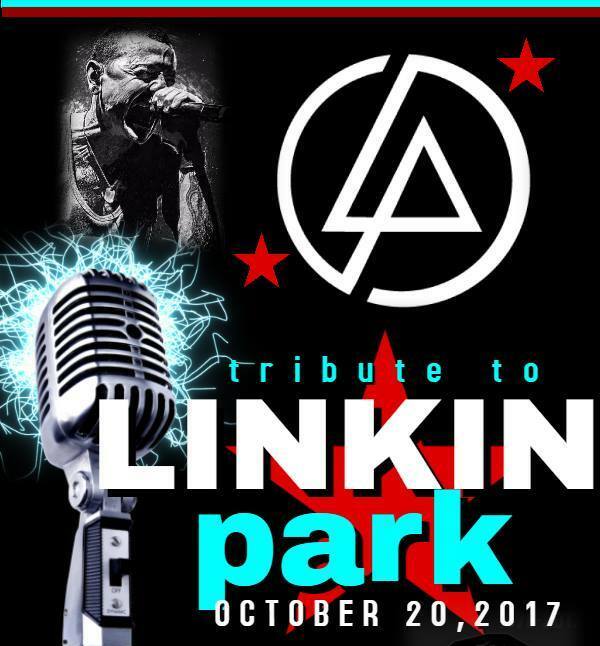 Linkin Park Skate- Friday, October 20 from 8:30 p.m. to 11 p.m.
With the recent passing of Chester Bennington, lead member of Linkin Park, the Daytona Ice Arena will hosts a Linkin Park inspired skate night in memory of him. Bring your friends and enjoy the rocking tunes that will forever live. Admission is $7.50, and skate rental is $3.00. 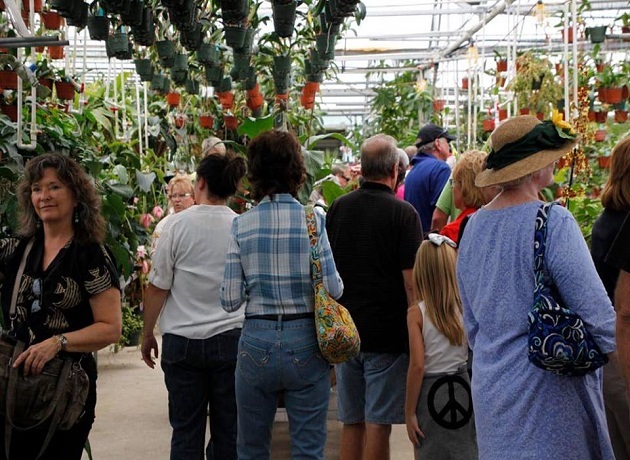 Orchtoberfest 2017- Daily October 20-22 from 10 a.m. to 5 p.m.
Join the E.F.G Orchards for their annual Orchtoberfest event at the EFG Orchids Power Plant. There will be hayrides, live music, local arts and crafts. Come hungry. There will be delicious, authentic German cuisine to feast on. 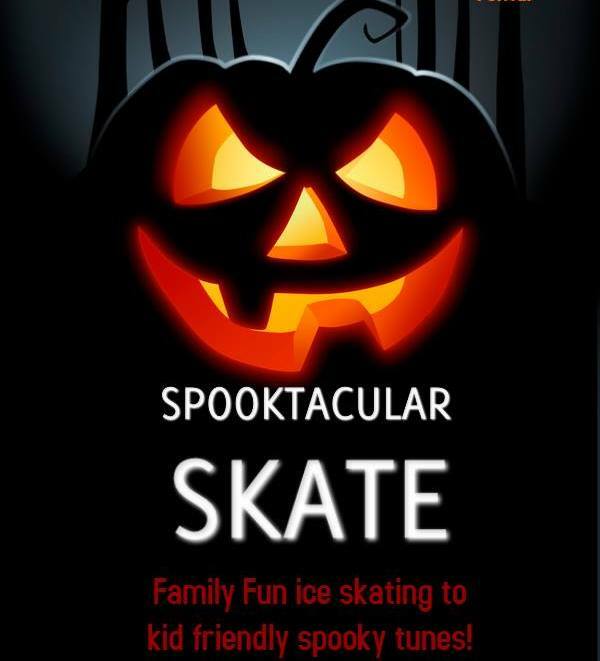 Spooktacular Skate- Saturday, October 21 from 1:30-4 p.m. Celebrate Halloween early with a spooktacular day of skating at the Daytona Ice Arena. This family-friendly event will have music for all ages to enjoy. Admission is $10 which includes skate rental. Wear a costume and receive $2 off admission. We're sure your weekend plans are packed with Biketoberfest festivities. If you're biked out, be sure to check back for the Top 10 Things to Do this weekend in Daytona Beach to find other fun events. 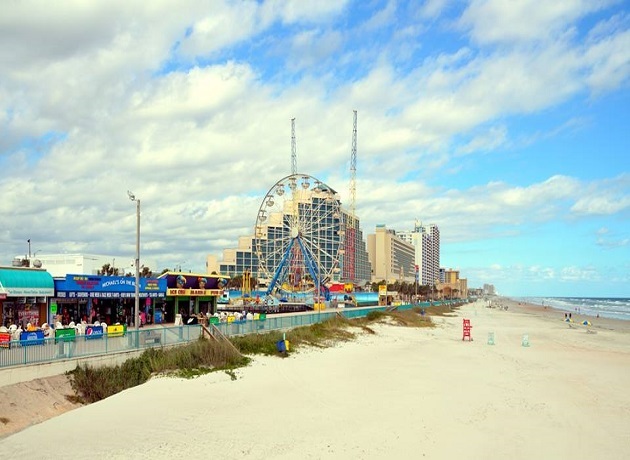 Stay Connected to all things Daytona Beach by registering on 386area. It's free. We cover Things to Do, Events, Restaurants, and more!